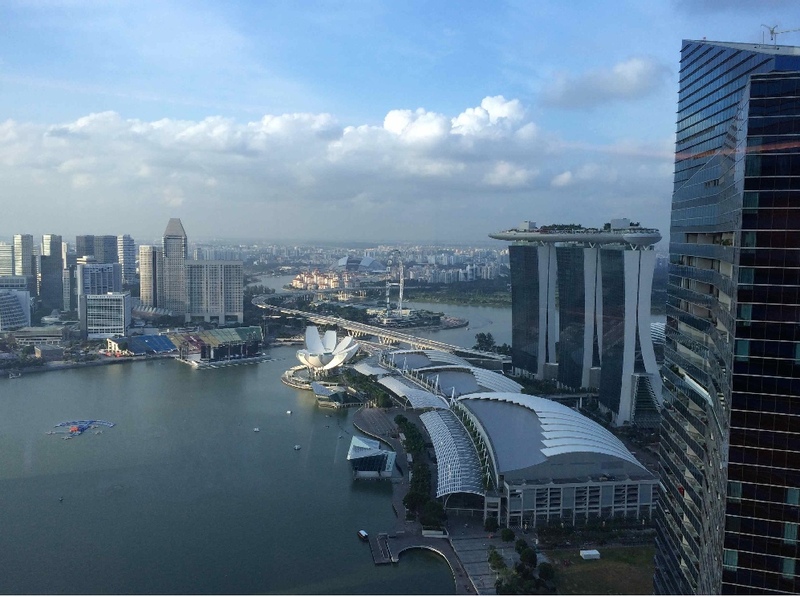 London, Singapore – October 6th, 2014: Caplin Systems, e-distribution specialist and the pioneer of single-dealer platform (SDP) technology, today announces it is opening an office in Singapore. The move comes in response to increased regional demand for Caplin’s products and services. The new office is located in the Marina Bay Financial Centre at the heart of Singapore’s business district and will be run by Scott McLeod, Caplin's Sales Director in Asia-Pacific, and local Business Development Manager, Randy Hebert. For further information about the establishment of our new office in Singapore, please contact Scott McLeod by telephone +65 6818 6290 or email sales@caplin.com.